The Imagine coming together with a tribe of diverse women in all stages of life: those new to womanhood, some in throes of motherhood, many striving to build careers, and a few facing menopause and retirement. How often are women categorized and separated one from the other by age, interest, stage of life, or career choice? 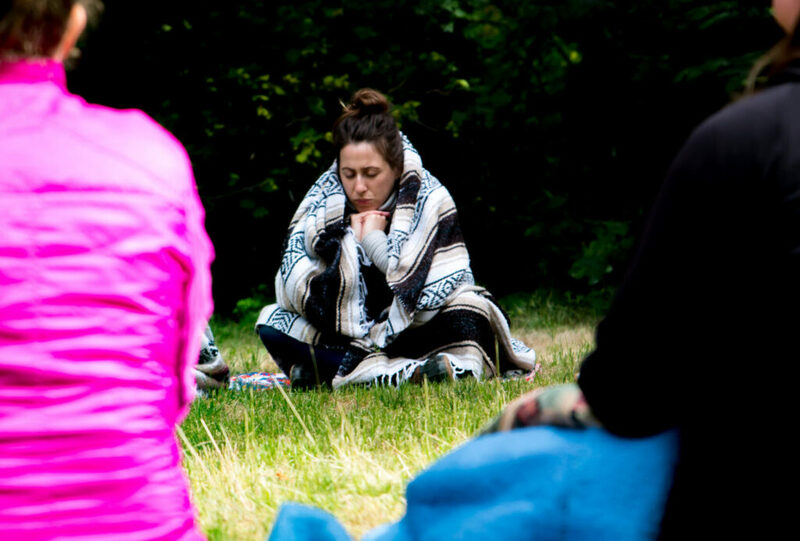 Awaken allows attendees to shed the superficial labels we all live under and come together for a weekend of true connection. Throughout the ages, women have used ritual and sacred ceremony to connect with nature and the source of their own being, where wisdom lies. 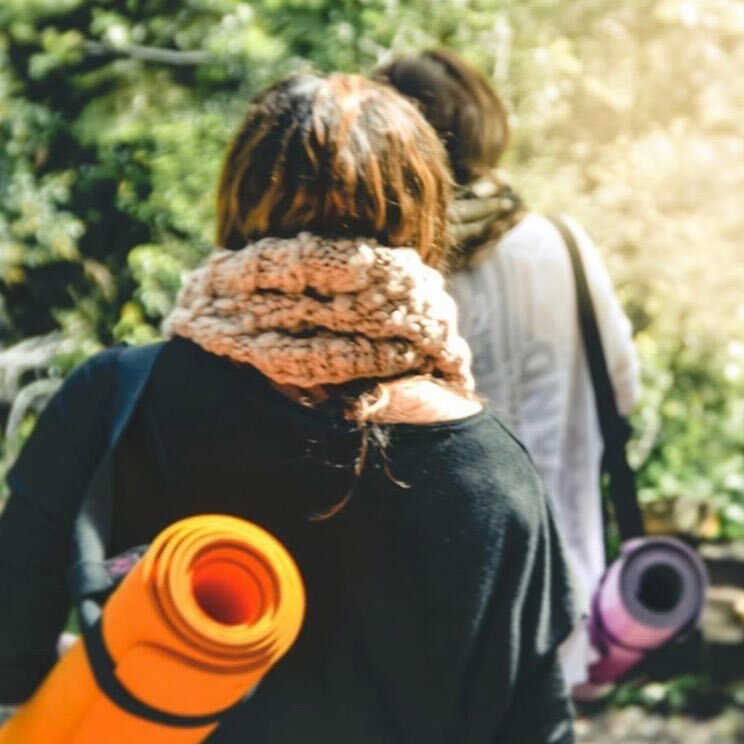 Awaken Women’s Retreat draws upon the practices of yoga, meditation, art, writing, ritual, ceremony, energy healing, connection, and immersion in nature to allow attendees to access their own inner wisdom and guidance and reconnect with their own knowledge and truth. With the struggles of daily life including work, family, and relationships, it is easy to become so caught up in trying to live that we forget we are meant to thrive. 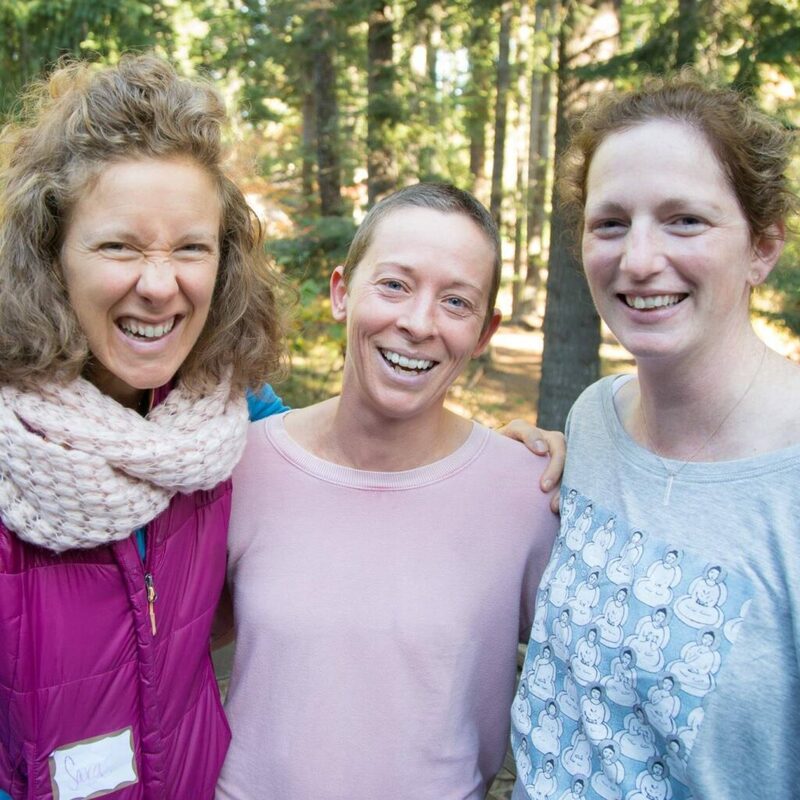 Awaken Women’s Retreat leaves participants feeling refreshed, embodied, and ready to move into their lives with grace and ease. 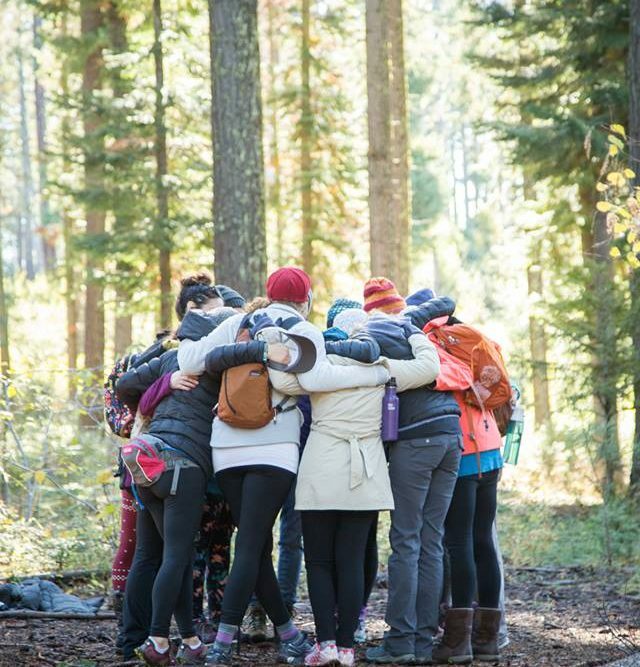 Awaken Retreat takes women away from the hustle and bustle of life and provides them with time to relax, breathe, and just be; and time to connect with nature, with other women, and with their true self. With all that has taken place this year, now is the time for women to be heard, acknowledged, and supported within a sacred circle of women. Awaken provides a safe and powerful container for connection. 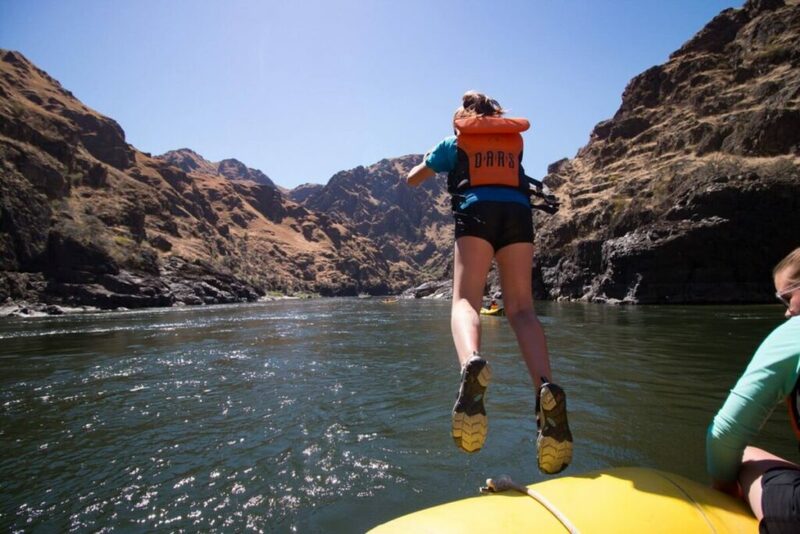 When women leave the Central Oregon wilderness where the retreat is held, they will feel refreshed and in touch with parts of themselves they thought were lost. Attendees will have also gained deep, soulful connections with other women who attended —their new tribe. And they will have a stronger connection to their inner truth. 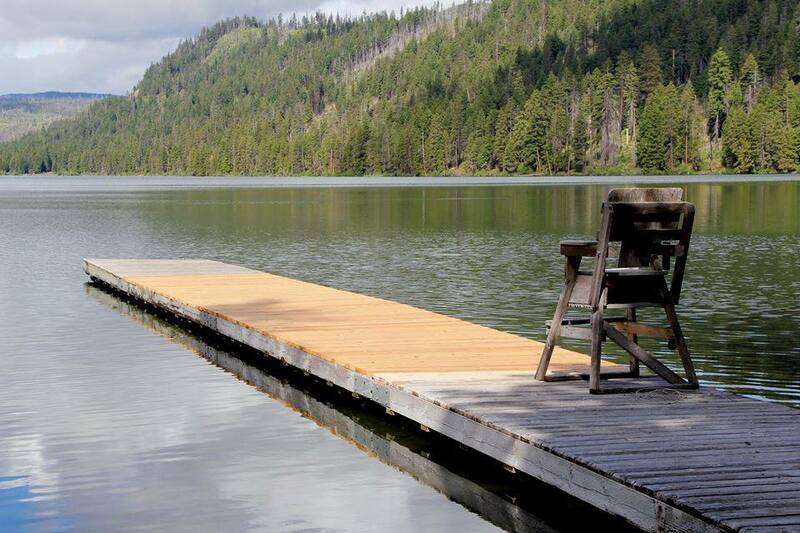 Awaken Retreat will be held at Suttle Lake Camp in Wesley Meadow Lodge. Each woman will have her own room unless she asks to bunk with a friend. Accommodations are rustic and simple. Meals are mostly organic and home cooked as well as gluten-free, sugar-free and vegan. Sometimes additional items are provided to allow those who aren’t on a limited diet to feel satisfied too. 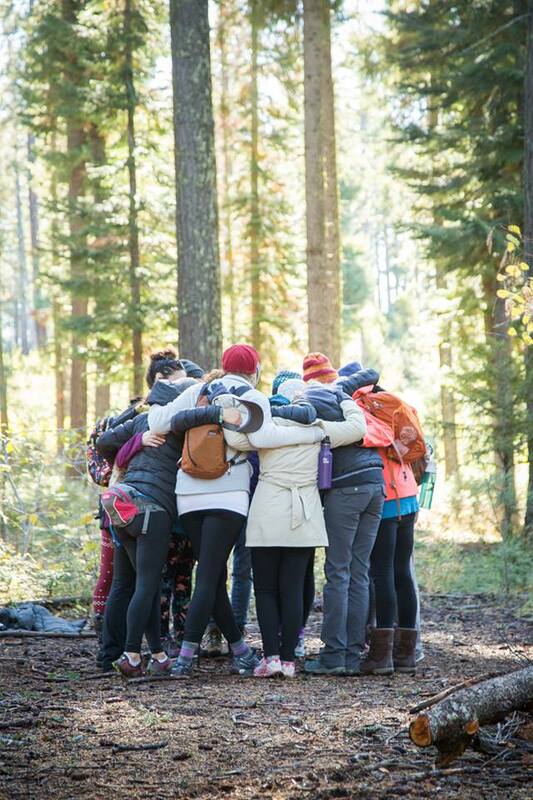 The retreat facilitators are all women and include retreat founder Shanti O’Connor, a nationally certified counselor with a Masters in Counseling who is also is a licensed teacher, a certified hypnotherapist, and Reiki Master and the owner of The Hive healing community in Bend Oregon. She Explores Life Founder, Annette Benedetti, is a writer, editor, and yoga teacher and offers both yoga and writing workshops at the retreat (she’s also been known to go skinny dipping there). Lauren Van Coutren is a natural artist, Aroma Touch Technique Certified, and a yoga teacher. She brings her skills to lead art, yoga and an array of retreat activities. Sara Beth Feley is a licensed marriage and family therapist and facilitates group activities and circles alongside Shanti and on her own.